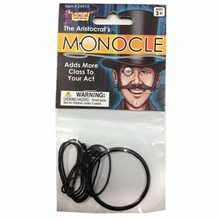 It is an Eye Monocle.It is Round single frame with real glass lens attached to a string.Great prop for stage, theatre, royalty and the rich. 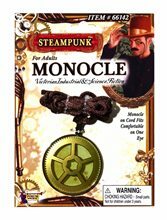 Steampunk Deluxe Monocle;General and Gentleman alike will look distinguished with the addition of the Steampunk Monocle. Pirate Eye Patch With Trim;Being a pirate is a very dangerous and adventerous career all in one. With the loss of an eye during a sword duel, a pirate would wear the eye patch.  This Pirate Eye Patch is the perfect a accessory for your Pirate costume. 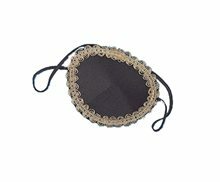 Black with gold trim, this deluxe eye patch is the finishing touch for any pirate costume. Just strap it around your head using the elastic tie. One Size Fits All. 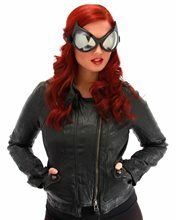 Quidditch Goggles.Includes: One pair of quidditch goggles.Material: Black plastic frame. Vinyl.Features: UV 400 protection. 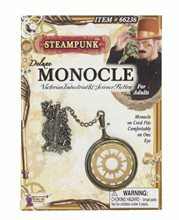 Metal buckle allows elastic strap to be adjusted.Officially licensed, Harry Potter, movie goggles are handcrafted with amazingly detailed golden snitch icons on each side. Vinyl is padded with foam for comfort to ensure hours of easy wear. 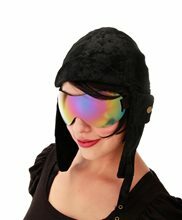 Goggle is outlined with contrasting stitching for an authentic look.